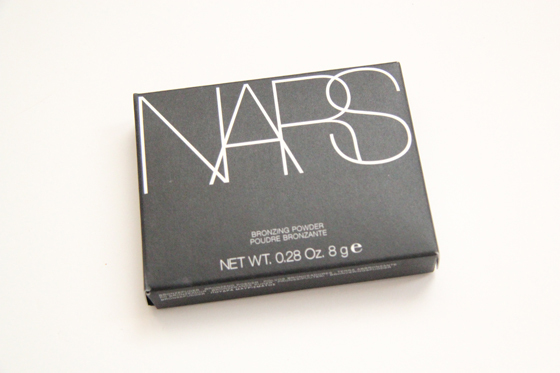 My first product from Nars, I'm really liking/wanting most of Nars products. Can't wait to buy more, but I'm not going to lie, they are expensive. I'm planning to get some lip product next, I was also thinking of trying out their foundation. I would recommend you to look at Asos, as they have student discount offers, so you can get the product for slightly cheaper. The best bronzer for pale skin and I tried a fair amount (if you know anything better than this please recommend). I never really liked using bronzer as it always made me look orange. Most drugstore bronzers are very orange/red in my opinion. I have very round face, so I use the bronzer to contour, to make my face more defined. This bronzer does has a bit of shimmer, but it's very wearable during the day. I also heard that one you get through the top layer, rest of the powder would be matte. It's unscented. The bronzer also have nice large mirror, which is great for when you are travelling. 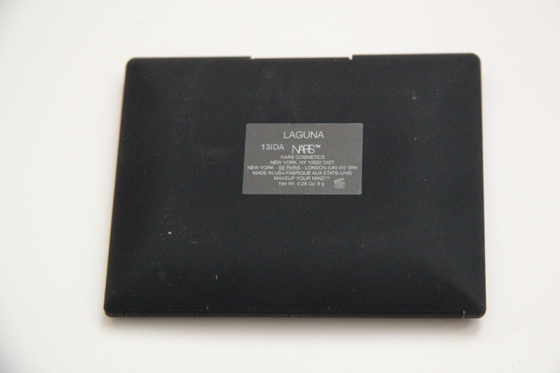 Nars Laguna Bronzer is expensive, but very worth the price! You will have great use out of it, I had mine for over 1,5month and you can hardly notice the usage. I use mine every single day. The packaging is also very nice, although if you touch it with dirty hands, marks will be left. I normally use a wet tissue to remove any marks. This is so high on my very long lust list, but even the buyapower price put me off haha. 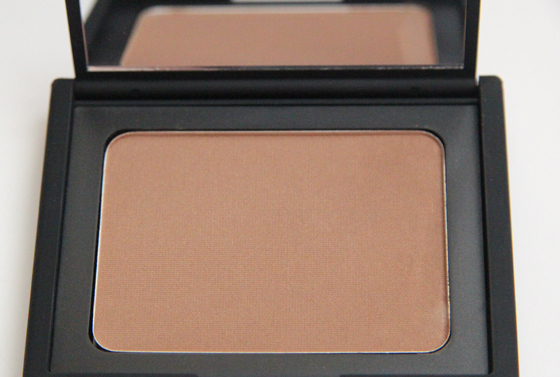 You're so right about drugstore bronzers too, so orange toned. This was on BuyaPowa again today, but it sold out before I could get my hands on it! such a nice bronzer :) I don´t use bronzers because I get really brown in the summer, just by the sun hehe :) wonderful blog,btw! 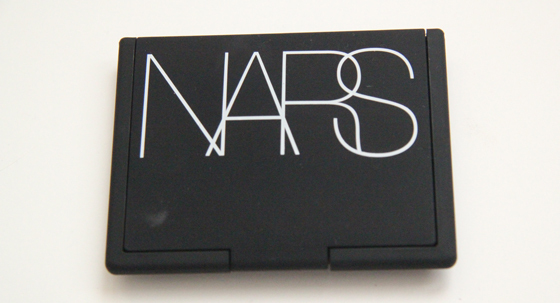 im always scared to buy NARS products.. i have no idea why! 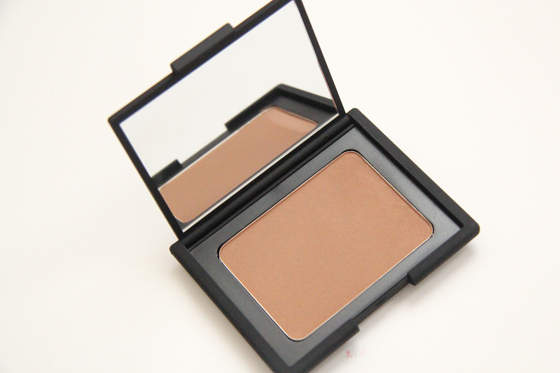 The Bourjois Delice de Poudre Bronzing Powder in shade 51 is a really nice and natural bronzer on fair skin! As is the Dior Broze Original Tan in 002 Honey Tan! NEED to try this bronzer next you've convinced me!! Cool post! Love Nars so much!